Thank You for Attending! See You Next Year! We hope you were among the nearly 1,000 members of the healthcare community who joined us for two-and-a-half days of updates on how scientists, patients, caregivers, clinicians, payers, and others are working together to make health research more useful and relevant.  This year’s event, “From Evidence to Impact: Putting What Works into Action,” highlighted results from dozens of PCORI-funded patient-centered outcomes research studies and explored opportunities to use this evidence in ways that patients and other healthcare stakeholders find most useful. 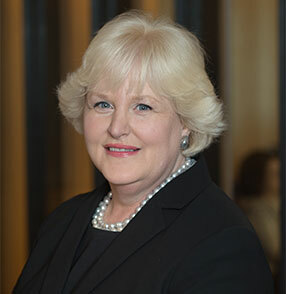 Senior Program Officer, The John A.
PCORI’s Annual Meeting is designated as a “Patients Included” event, meaning that patients and caregivers are involved as full participants in the event's planning and delivery, that scholarships are offered for travel/lodging, and that necessary accommodations are provided for patients and caregivers to facilitate their participation. 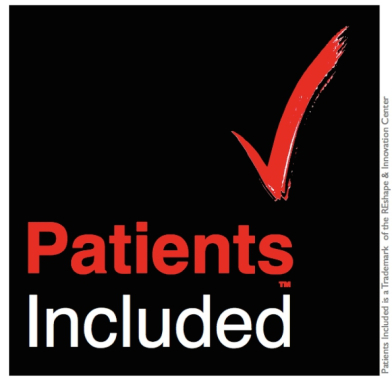 Learn more about Patients Included. Find out how PCORI meets the Patients Included criteria.